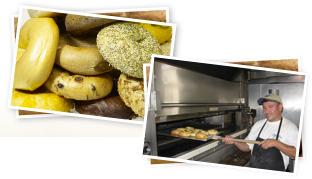 Our original classic bagel, created from scratch every morning in the traditional New York Style. 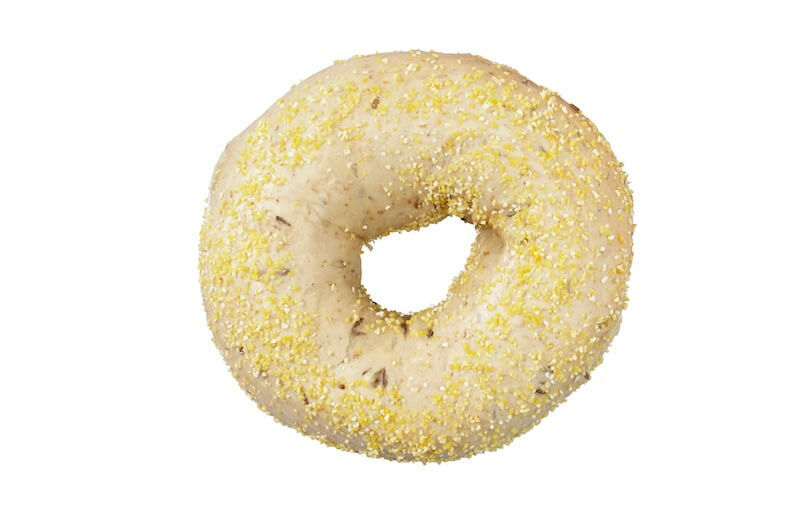 A spin off of our plain bagel, with egg added to the dough, giving it a richer taste and a beautiful yellow color. 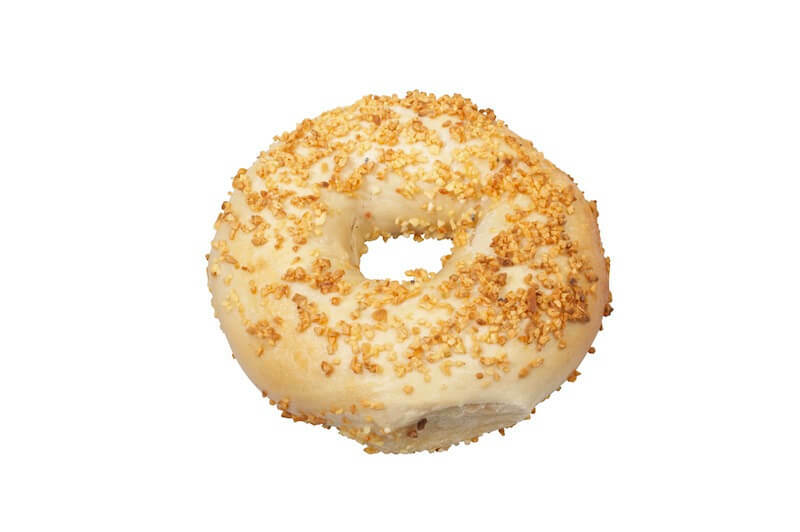 A perennial favorite – our plain bagel covered in mild sesame seeds for a bagel that goes well with any topping or sandwich fixings. 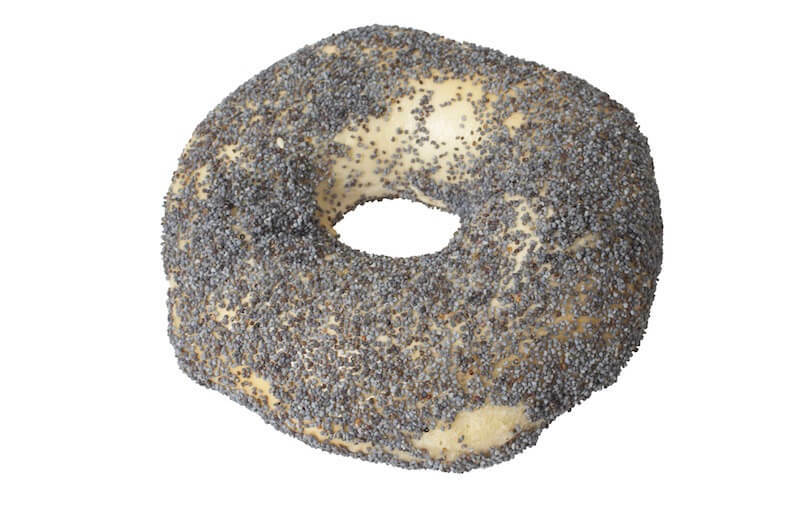 Exotic black poppy seeds give a unique flavor and a pleasing crunch to this bagel, which also happens to go great with almost any anything. 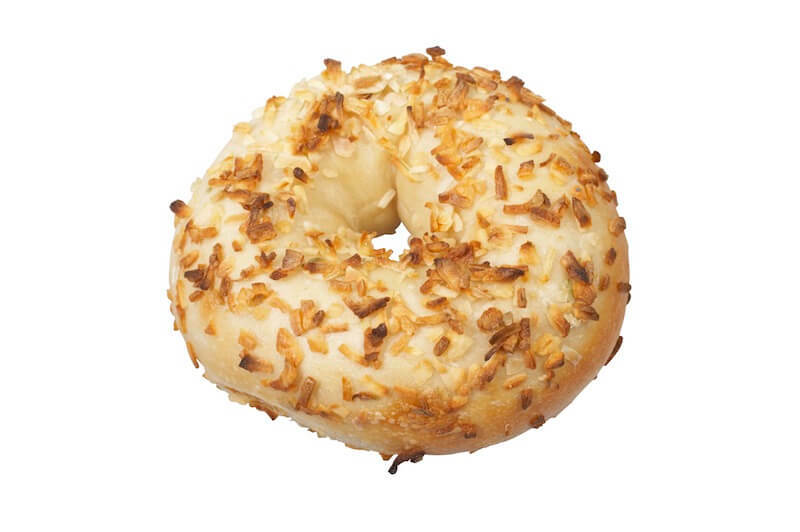 The savory goodness of roasted garlic perfectly complements our rich dough and makes this a perfect bagel for an afternoon snack or sandwich. 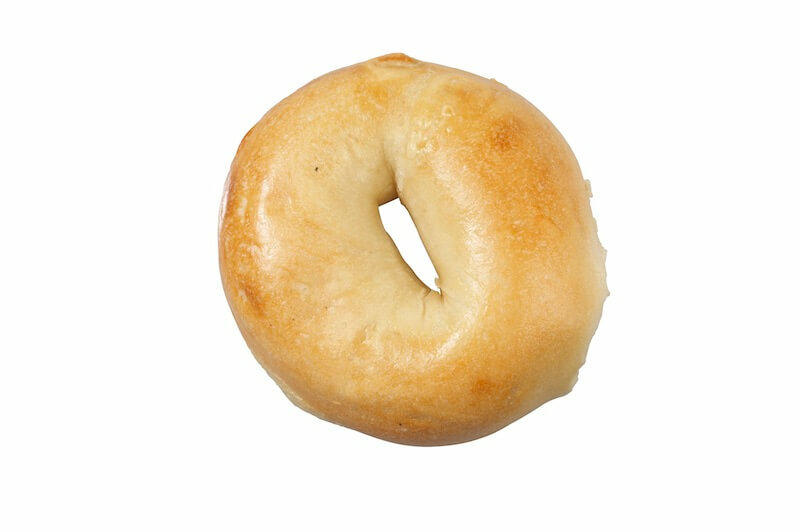 A ancient savory herb, the onion is nevertheless a contemporary favorite, adding a pleasing spice to our bagels and complementing many of our finest sandwiches. 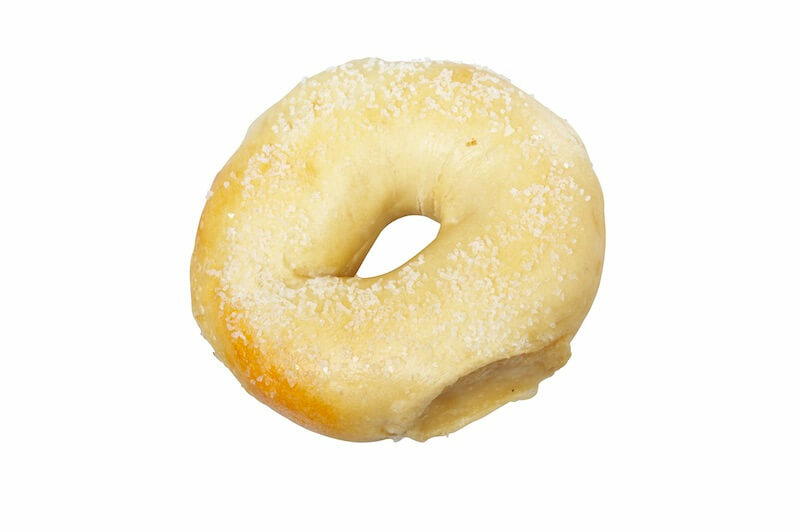 Satisfy your craving for something salty with these delicious bagels topped with salt crystals. Like a pretzel – only better! Who says you can’t have it all? 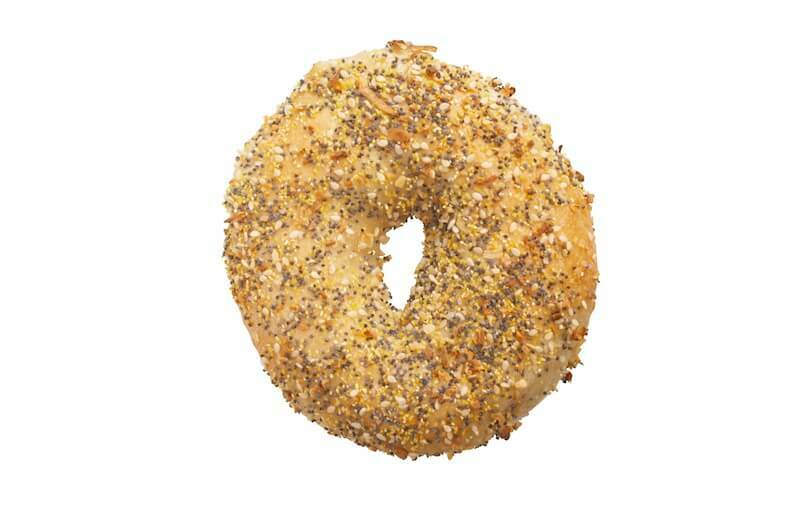 Our works bagel is the perfect blend of everything with poppy seeds, sesame seeds, onion, garlic, and salt. 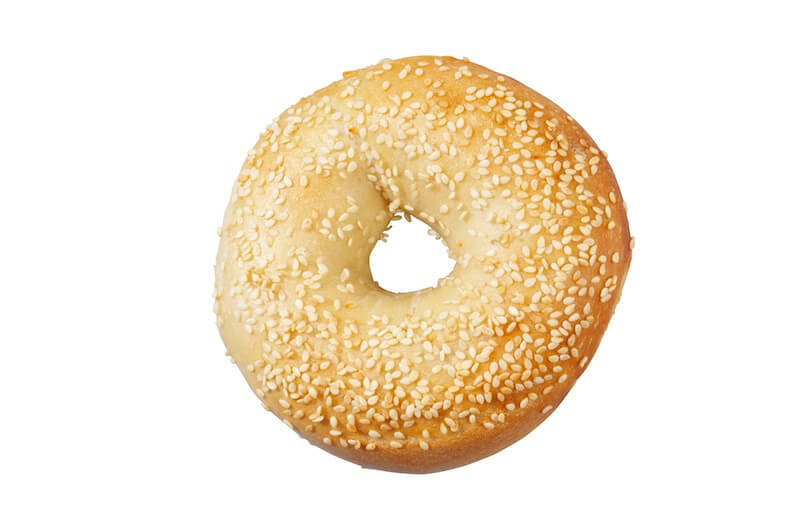 Just as good as our original plain bagel, but with all the health benefits of 100% whole grain. 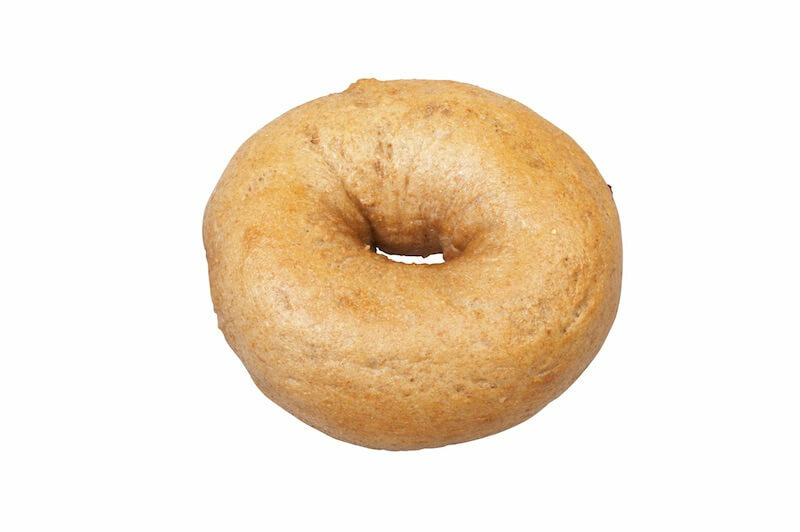 Dark, whole-grain rye flour gives this distinctive bagel its unique taste and color. Perfect for sandwiches! A New World spin on an Old World taste. Rye bagels are made from flavorful light rye that’s great with sandwiches or cream cheese.